In life, graduating from college on time (and with flying colors!) is among the yardsticks for success. In fact, for many, graduating from college is already considered as the first step to success – but time and again, there are many stories of people who have managed to make it big in their chosen fields even without a college diploma (or even a high school diploma!). Now, while we are not encouraging you to quit school or stop sending your kids to school, we are only highlighting this story to serve as inspiration for those who could not afford to go to college because, as many of us have learned, life and success do not stop even if we can’t go to school or graduate on schedule. Take for example the story of celebrity chef JP Anglo who was kicked out of college not just once but thrice! Not only did he study three different courses (but did not graduate from them), he also attended three different colleges! And his parents were, most certainly, not happy about it. “The third time I got kicked out, my mom gave me an ultimatum. Get my act together or I’m going back to the farm,” Anglo revealed. So, he thought much about it and decided to pursue his love for cooking. It was in the Center for Culinary Arts in Quezon City in Metro Manila, Philippines, that he was finally able to find what he must have long been looking for but could not grasp with the previous courses and schools he attended. To gain experience and “learn all the basics”, he also volunteered and worked for free in many restaurants in Manila. His newfound dedication worked in his favor. He was able to land a job in Australia where, as expected, he gained more experience. He would later come back to his hometown in Bacolod City, Negros Occidental in central Philippines where he would establish his own Chinese-themed restaurant. When this kicked off, he opened more branches and other restaurants. 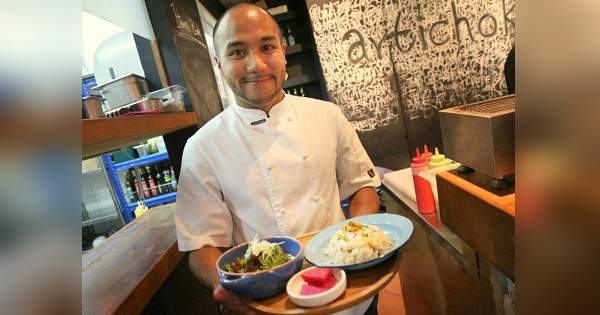 Taking cue from his own success, he took the dedicated people from the ranks when he opened restaurants in Manila. 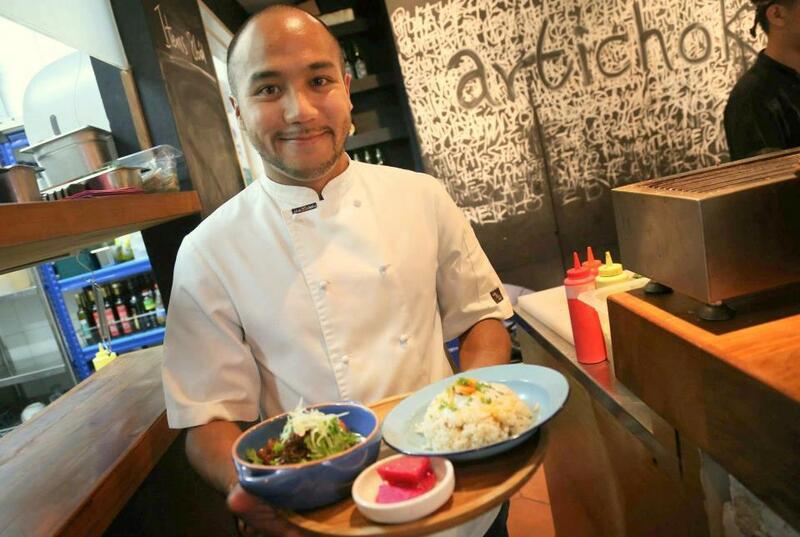 He was thrust into the limelight when he was invited to become one of the judges in MasterChef Philippines. 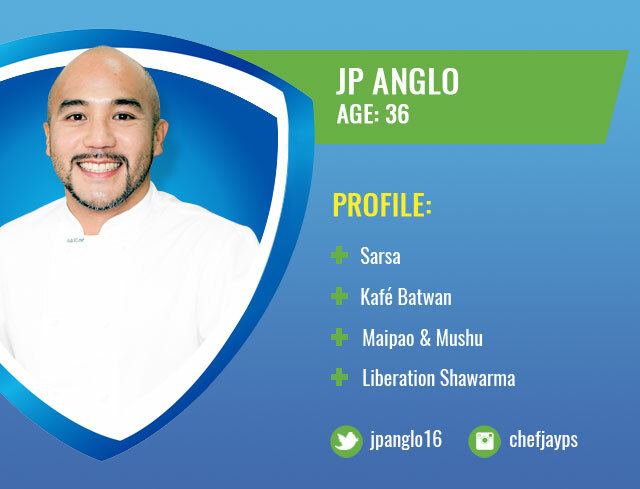 He’s now a familiar face in the business – but knowing his past, who would have thought that he would become a famous celebrity chef someday, huh?